Sony Philippines EXTRA BASS will be powering up the upcoming 2017 World of Dance Philippines Qualifier where the most passionate and powerful performances await by way of 50 of the best hip-hop dance crews from all over the Philippines. The World of Dance Philippines Qualifier will be held at the UP Theater in Quezon City on Saturday, March 4, 2017 with the winners getting the chance to be sent to the World of Dance finals in California. What is World of Dance? World of Dance or WOD is a global media company that holds competitions around the world and operates a multi-channel dance network on YouTube. Founded in Cerritos, California in 2008, WOD has become the largest urban street dance competition franchise worldwide. Sony Philippines, with its heart-pumping, dance music-oriented EXTRA BASS series is a proud co-presenter in this year’s showdown, the third so far in the country. Delivering deep, punchy bass, Sony EXTRA BASS will get people moving and grooving to the music with passion. “The team and I are extremely excited for World of Dance PH 2017. 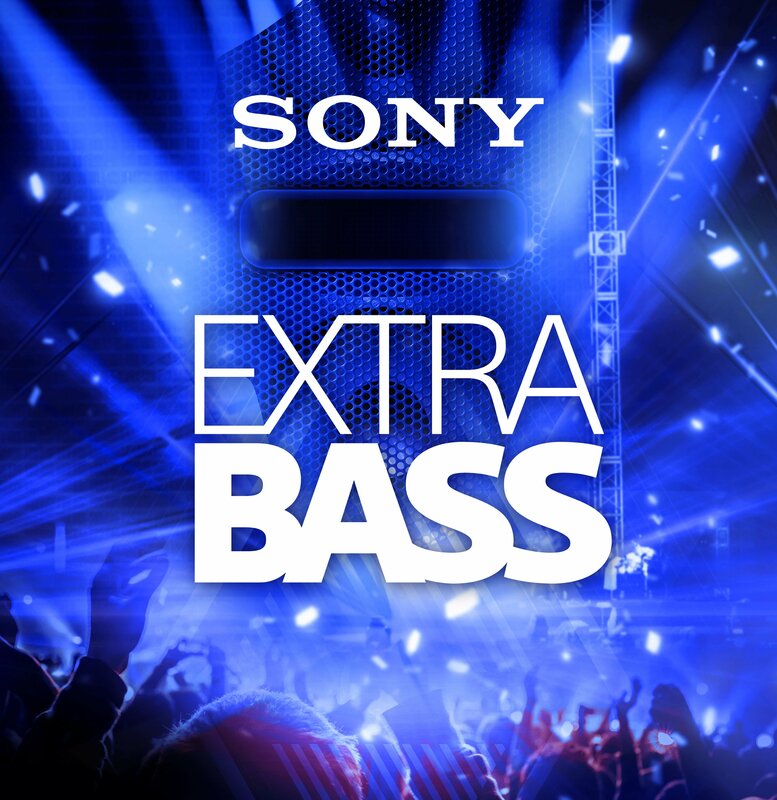 Not only are we heading strong on our third year, but we also are partnered up with a truly respected and innovative brand in the tech industry, Sony Extra Bass! Music and dance will always be inseparable, and World of Dance PH can best showcase both the great quality of Sony’s products and the world-class talent of Filipino dancers. We’re inviting everyone to join us on March 4 at the UP Theater!” said Vimi Rivera, Director of World of Dance Philippines. The group competition features a youth and upper division that highlights the best talents in the Filipino dance community from different age groups. Alliance and Addlib emerged as the winners of the youth and upper division last 2016. This year, World of Dance Philippines has invited Melvin Timtim and Rock*well, two of the hottest dance acts to date, to join in the festivities. “When it comes to people’s love for music and dance, Sony has always made sure that our products enhance not only the performance but also the overall experience of our customers. EXTRA BASS is perfectly tailored towards hard-hitting and scene-stealing dancing, which is why we are more than excited to be a part of this year’s World of Dance Philippines Qualifiers,” said Nobuyoshi Otake, President and Managing Director, Sony Philippines. 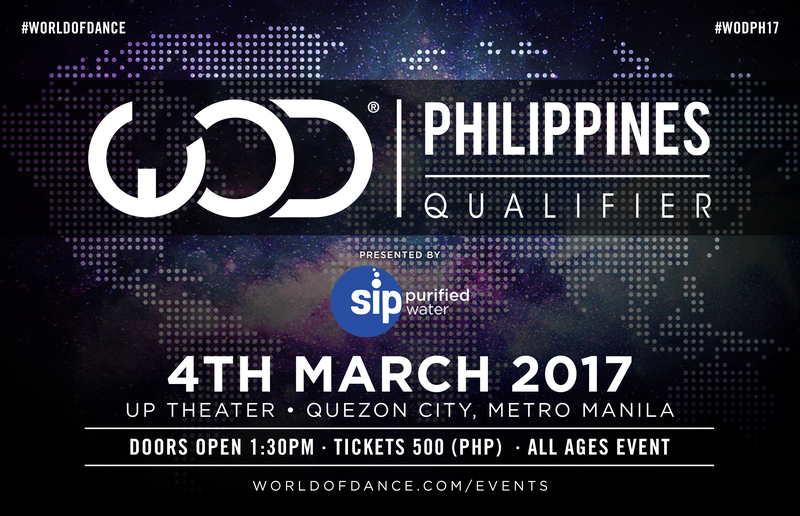 Check out the 2017 World of Dance Philippines Qualifier on March 4, Saturday 2pm onwards at the UP Theater in Quezon City. Tickets for both the youth and upper division are priced at Php 500. Visit www.worldofdance.com, www.facebook.com/worldofdance, and www.youtube.com/worldofdance for more information on the competition. To learn more about the various home entertainment and personal audio products spanning Sony and EXTRA BASS, visit the Sony Centers and Authorized Dealers across the country. For more information, visit www.sony.com.ph, or like https://www.facebook.com/SonyPhilippines/ or follow twitter.com/SonyPHinc and Instagram.com/sonyPHinc.